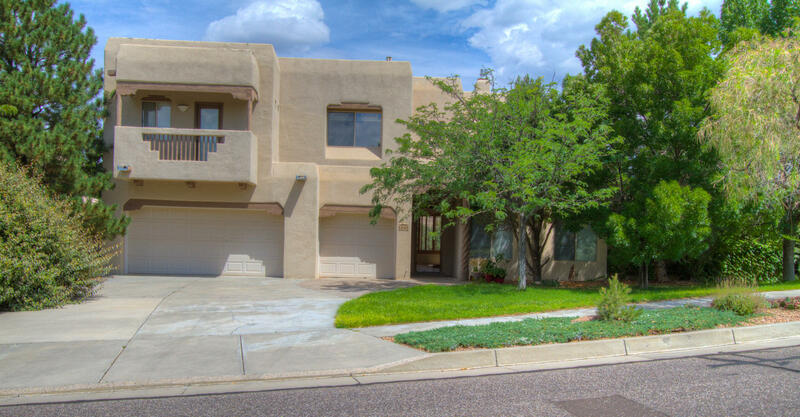 12515 Crested Moss Road NE, Albuquerque, NM.| MLS# 899511 | Albuquerque Real Estate Company Specializing in Residential Home Sales & Buyers Representation, Commercial Sales or Acquisition, and Commercial Property Management. Call Real Estate incorporated (505) 433-3100 for all your Real Estate needs! DIRECTIONS: N On Lowell From Paseo Del Norte, Right On Coral Dawn, Left On Mountain Haze, Left On Crested Moss, Follow The Curve Right And Continue On Crested Moss. Home On North Side Of Street.